Frank Costello was an Italian-American gangster and crime boss. This biography provides detailed information about his childhood, family, criminal activities, etc. 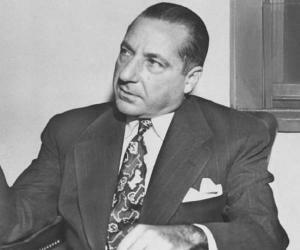 Frank Costello, also known as the ‘Prime Minister of the Underworld,’ was an Italian-American gangster and crime boss. He was the head of the ‘Luciano Family,’ a very powerful crime family of New York. He was a close associate of the Sicilian boss Charlie ‘Lucky’ Luciano. Costello was politically quite influential and wielded immense power. He was born in Italy, and later migrated to the US, along with his family. He was initiated into the world of crime by his elder brother. 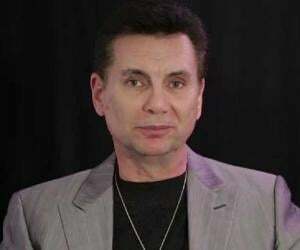 Starting with petty crimes like theft, assault, and bootlegging, Costello moved on to work for powerful mafia families. 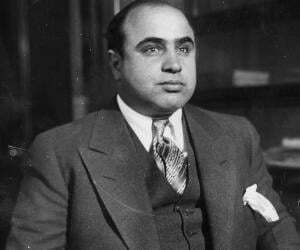 He was involved in the rum-running business during the ‘Prohibition period’ and later established himself in the gambling business, and became the money-earner for the ‘Luciano Crime Family.’ He befriended many politicians and became a vital link between criminals and politicians. He was imprisoned for the contempt of the Senate, after he walked out of the ‘Kefauver Hearings.’ He survived an attempt on his life, and later retired from active crime. Even after his retirement from active crime, he continued to command respect in the underworld till his death at the age of 82. He was married to Lauretta Giegerman. Frank Costello was born Francesco Castiglia on January 26, 1891, at Cassano allo lonio in Cosenza, Calabria region of Italy. His father, Luigi Castiglia, later migrated to America and settled in the East Harlem part of New York, and ran an Italian grocery store. Young Costello, along with his mother, Maria, and elder brother Edward, joined him in 1895. He got involved into petty criminal activities quite early, along with his elder brother. As he grew up, he became a part of the neighborhood Italian gang called ‘104th Street Gang’ and soon became its leader. He dealt in liquor to earn some quick money. He and his gang members were involved in theft, assault, and robberies. From 1908 to 1917, he was arrested several times for various crimes. In 1916, he changed his name to Frank Costello. Later that year, he was jailed for carrying a concealed weapon. 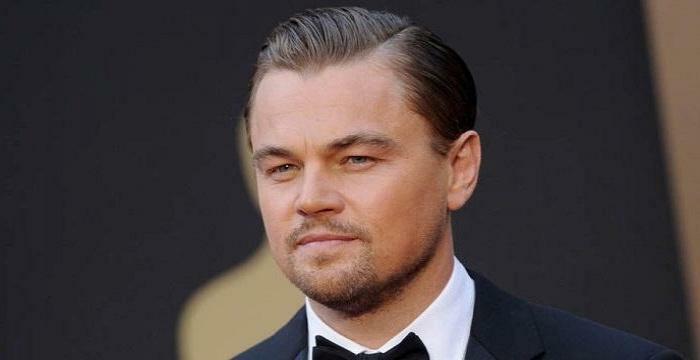 Thereafter, he decided not to carry gun and turned towards organized crime. After his marriage in 1918, he began working for the Morello crime family’s boss, Ciro Terranova. Around this time, he met and befriended a Sicilian Charlie ‘Lucky’ Luciano. The other members of the Luciano family did not approve of Lucky’s association with a non-Sicilian like Costello. 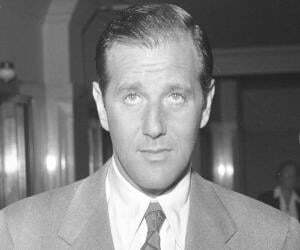 Luciano and Costello formed a group with other Italian-Americans and some Jewish partners, namely Bugsy Siegel, Vito Genovese, Meyer Lansky, and Gaetano Lucchese. Together they started running crime operations, such as extortion, gambling, theft, and narcotics. During the ‘Prohibition Period’ of 1920, they earned money by illegally selling liquor. These operations were financed by Arnold Rothstein. 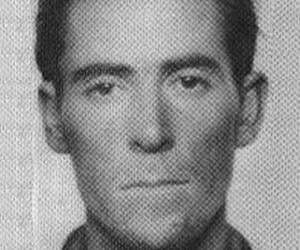 In 1922, Costello, along with Luciano and others, joined the Mafia family of the Sicilian underworld boss, Joe Masseria. In 1924, he got involved with the rum-running operations, ‘The Combine,’ with Irish mafia don, Dwyer. The ‘Masseria Family’ was facing stiff competition from the relatively new ‘Maranzano Family,’ for the control over the local government. The ‘Maranzano Family’ was from ‘Catellammare del Golfo,’ Sicily, and was rapidly taking over the underworld operations in New York. Rivalry between the ‘Masseria’ and ‘Maranzano’ families created an underworld war, commonly referred as ‘Castellammarese War.’ It continued for almost two years and affected the underworld operations and profits. 'Luciano’ and others decided to get rid of the bosses of both the families. Masseria was killed in April, 1931, and Luciano took over as the head of the family, changing its name to ‘Luciano Family.’ Later, Maranzano, who declared himself as the ‘Boss of all bosses,’ was also shot dead in September, 1931. This is how the ‘Luciano Family’ became powerful in the New York underworld. 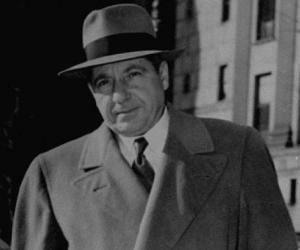 Costello earned a lot of money for the ‘Luciano Family’ as he controlled a gambling empire across the country. In 1934, Florello La Guardia, the Mayor of New York City, confiscated and destroyed thousands of Costello’s slot machines. Costello then started his gambling business in Louisiana and New Orleans. In 1936, Luciano was arrested for running a prostitution ring and was sentenced to 30 years imprisonment. He appointed Vito Genovese as the new boss of the group from the jail itself. The following year, Genovese ran away to Naples, Italy, as he was accused in an old murder case. As a result of this, Luciano appointed Costello as the head of the ‘Luciano Family.’ He proved quite profitable for the family. He was well liked by the capos and the soldiers working for the gang. Costello was averse to drug trafficking. He was a sophisticated don, who preferred intellect to brawn. In 1946, Genovese was acquitted of the murder charges, and upon his return to the US, he wanted to be reinstated as the boss of the ‘Luciano Family,’ but Costello did not step down and this resulted in a long drawn underworld battle for power between the two. In 1950-1951, the US Senate carried out ‘Kefauver Hearings’ or the investigations into organized crime. These investigations were conducted by a committee headed by Senator Estes Kefauver. Costello was then considered as America’s top mafia boss, but craved for legitimate respectability. Costello was convicted for contempt of the Senate as he walked out of the hearings. He was sentenced to 18 months imprisonment. 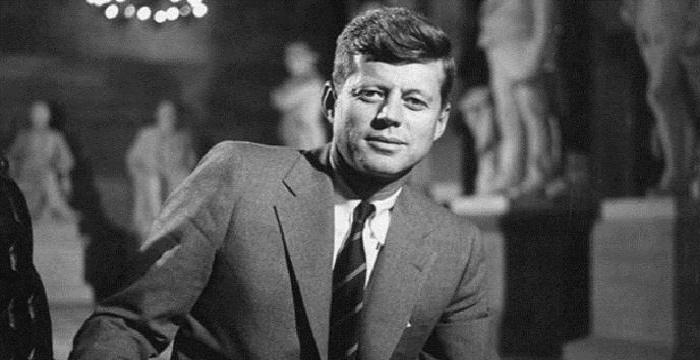 After his release in 1954, he was sentenced to another 5 year term for tax evasion. He was, however, released on an appeal in 1957. After his release, Genovese made an attempt on his life. Genovese’s driver Gigante shot Costello in the lobby of his apartment building. Costello survived the attack, but refused to identify Gigante as the shooter. Genovese declared himself as the boss of the ‘Luciano Family’ and called it ‘Genovese family.’ Later Costello made peace with Genovese and retired from active crime. He was allowed to continue with his businesses and gambling setups. Even after stepping down, Costello commanded tremendous respect amongst the underworld. He remained influential during the later years of his life too as his old associates valued his opinion and continued seeking his advice. After his release from jail in 1917, he fell in love with a close friend’s sister, Lauretta Giegerman, and married her in 1918. They had no children. In February 1973, he was admitted to a Manhattan hospital after a heart attack. On February 18, 1973, he died in the hospital. He was buried at St. Michael’s Cemetery in Queens.